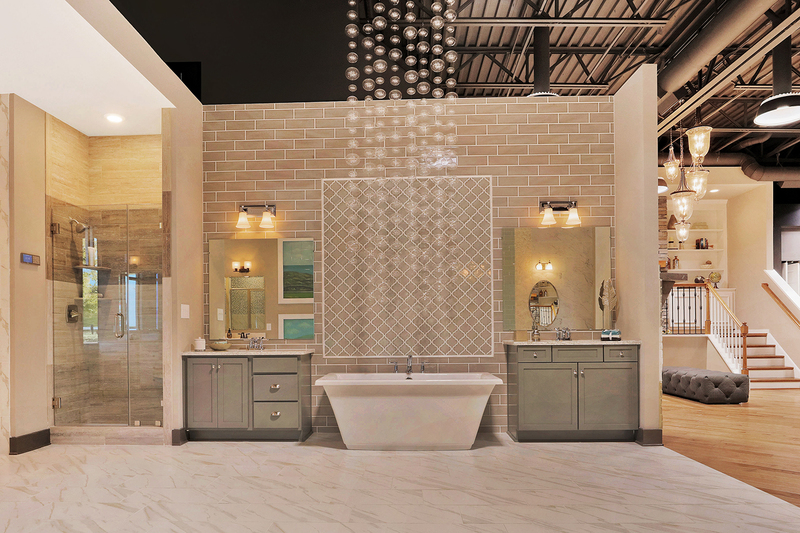 Ultimate Design Studio is the nation’s premier design studio creation and consulting program. 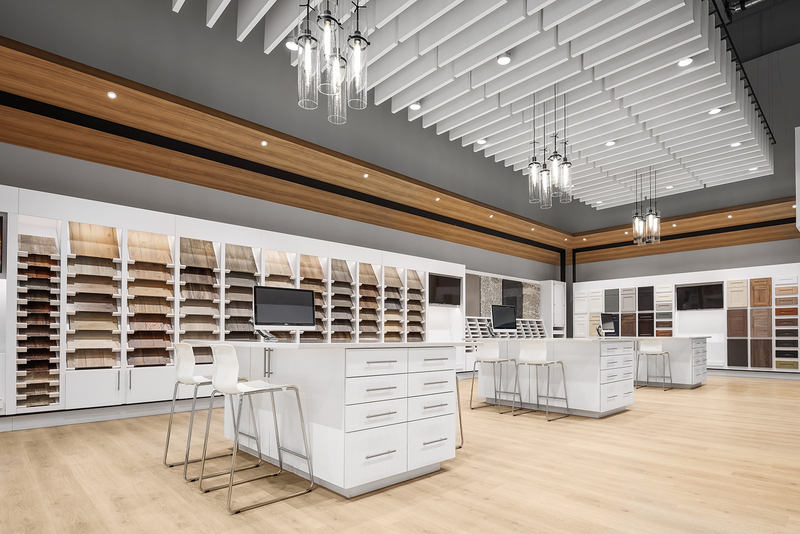 Designed for large spaces, this comprehensive program guides you through the entire process of creating a strategic design studio environment, so you can deliver a world-class customer experience and sell more options. 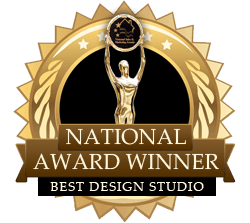 As the nation’s #1 design studio expert, Success Strategies has created 150+ unique design studio environments across the US and Canada, and has been honored with 27 national awards for Best Design Center in the Country. 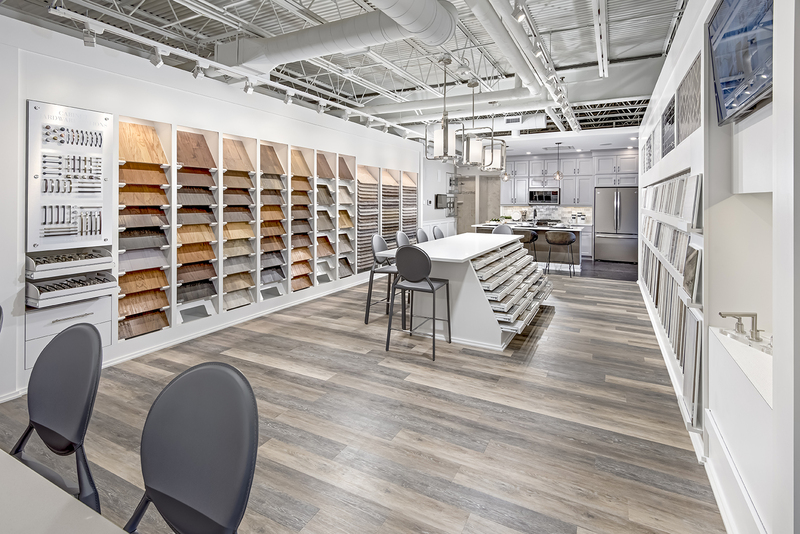 Our unparalleled expertise will help you maximize your space’s revenue potential while avoiding costly mistakes. The result is a state-of-the-art design studio with the power to change your business. This robust program leaves no stone unturned. 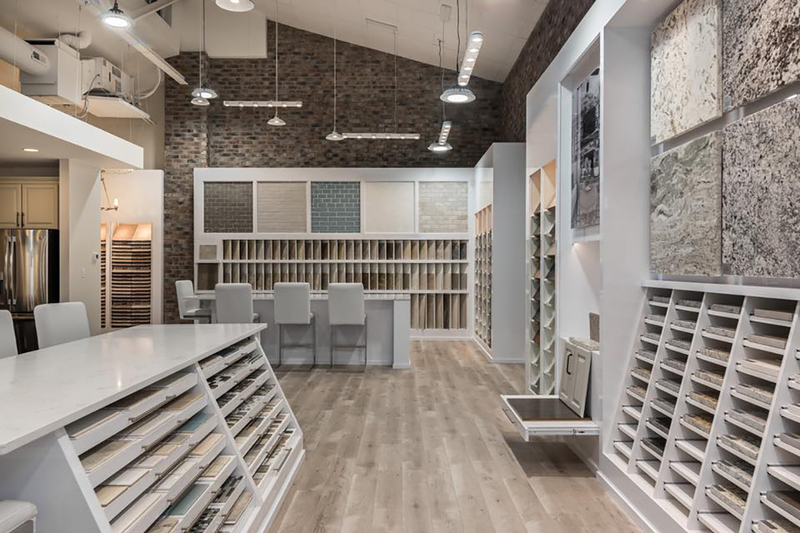 From big concepts to the finer details, we’ll devise a strategic design studio space plan that fits your specific needs, then help manage and guide you through the build-out process. The program takes several months and includes two key phases. Everything starts with your business goals. Using proven diagnostic tools and consultation calls, we’ll gain extensive insight into your needs, goals and opportunities. We’ll review the breadth and depth of your optional product offerings and make recommendations to increase profitability. We’ll also dig into your brand, current design studio operations and wider business objectives. 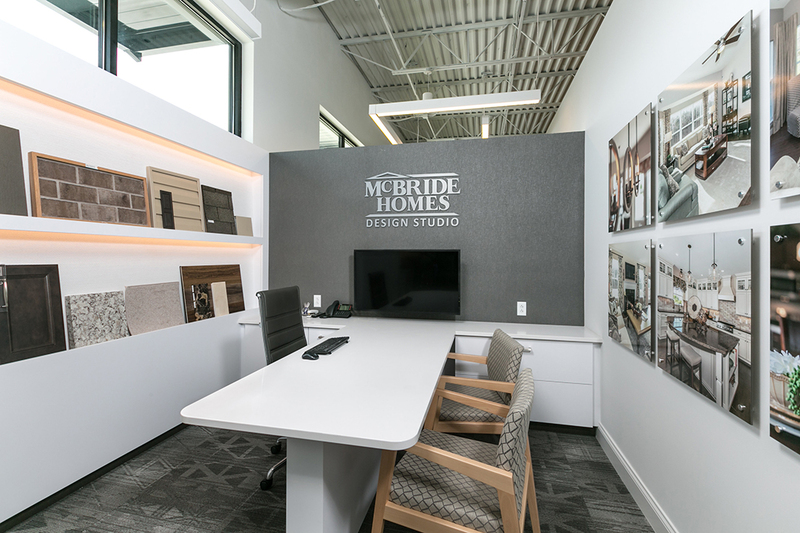 Once we have a robust picture of your unique situation, we’ll create a strategic design studio spaceplan that will maximize the revenue potential of your space, and set you apart from the competition. We’ll identify the constraints and opportunities presented in the physical space available for your new design studio, and apply proven retail strategies and our indepth understanding of consumer purchase psychology to make sure the space allocation in your design studio doesn’t just “look good” on paper, but is designed with smart, strategic business intent. We expertly guide you through the entire process of turning your state-of-the-art spaceplan into a breathtaking and profitable reality. 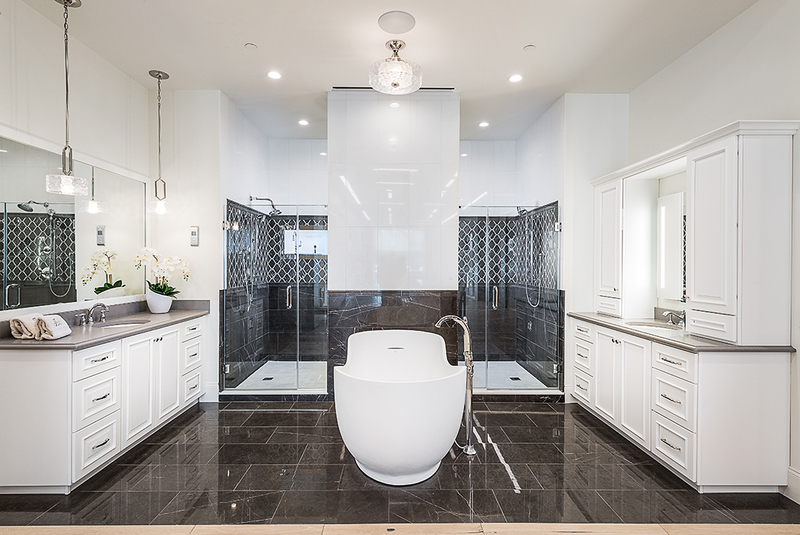 This phase includes ongoing consultation from #1 design studio expert Jane Meagher, president of Success Strategies. “When we began the journey in conceptualizing our Design Studio, Jane was right with us. Her insights, ability to guide, listen, and draw out of us what our needs were always felt and were so right on! 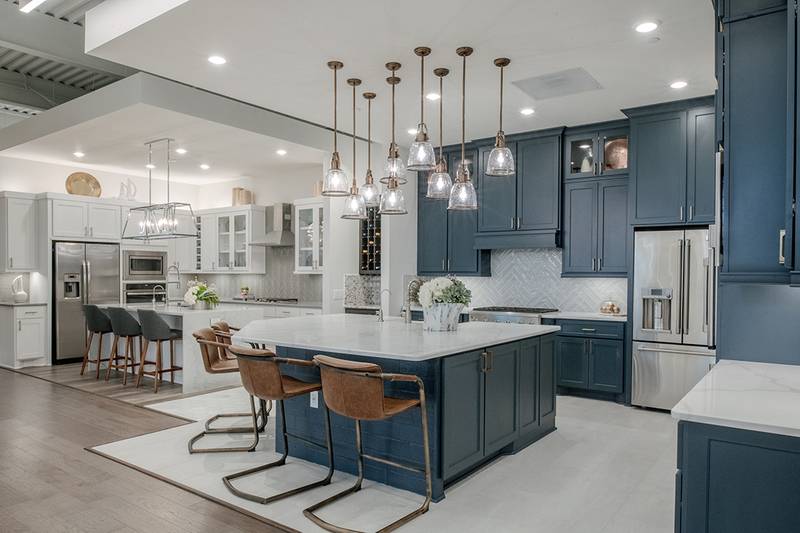 Every time- I mean every time- I walk into the doors of our studio I am so thrilled with how fabulous it it: The Wow Factor, the great use of every inch of space, and yes, functionality at its best!! Thank you Success Strategies for once again partnering with us in delivering truly an amazing and inspiring space!!! 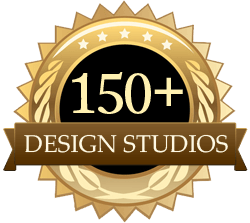 Ready to create a world-class design studio? Don’t wait – this program typically has a wait list. 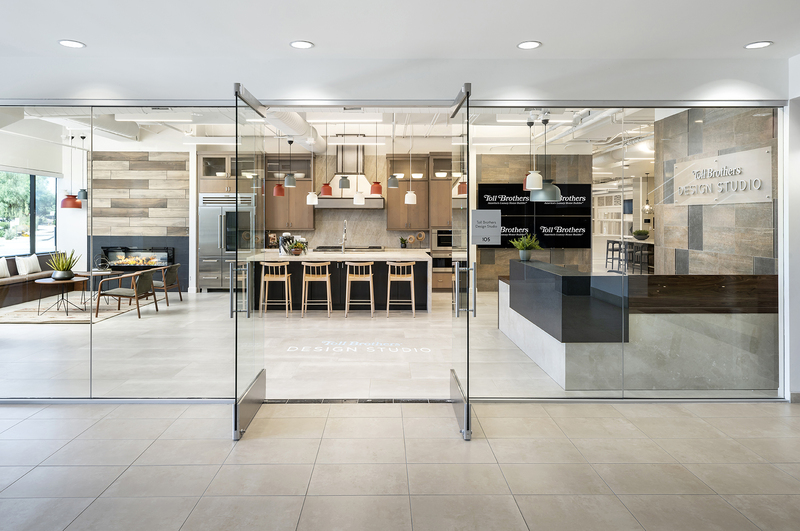 To view more photos of our state-of-the-art design studios, see the Design Studio Gallery page.